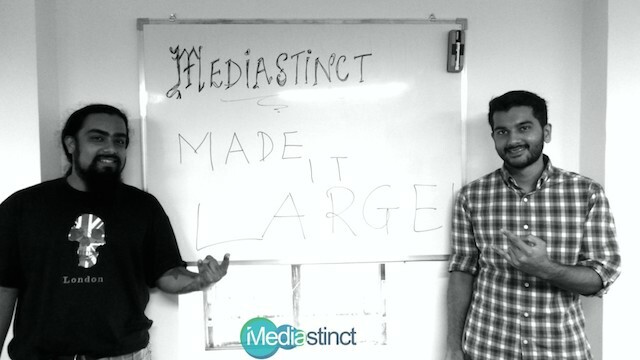 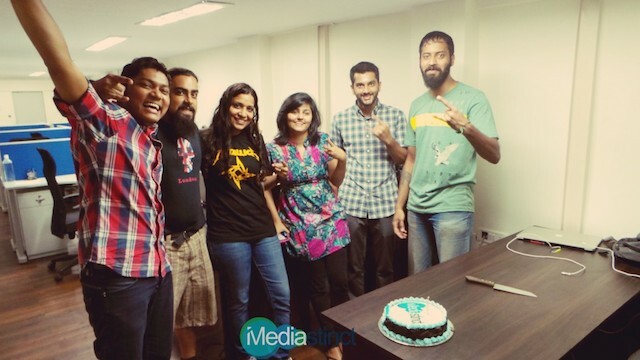 Mediastinct™: Mediastinct™ has officially launched its first office in Mumbai, India on October 11, 2013. 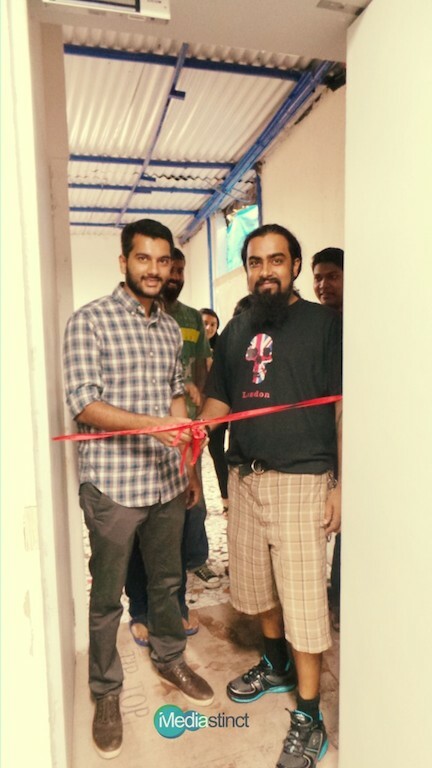 Situated in the well known Mumbai suburb of Andheri, the office was inaugurated by founders Samron Jude and Rohan Mehta in the presence of Team Mediastinct™, friends and family members. 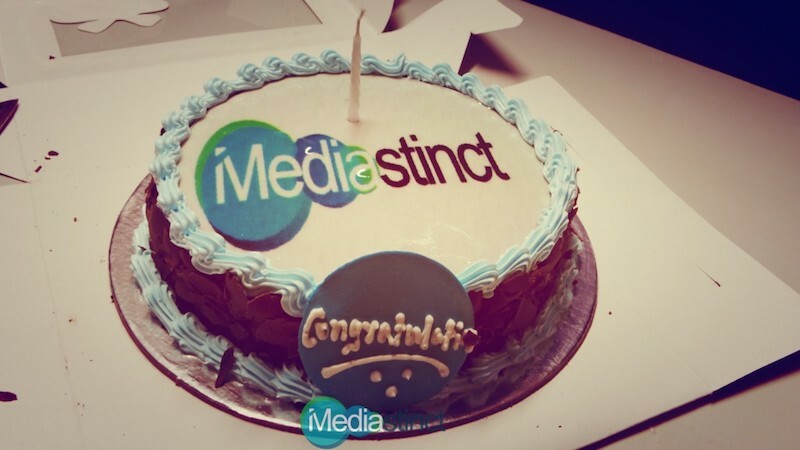 Following the ribbon-cutting ceremony, a very creative (and delicious) “Mediastinct™” cake was cut by the founders to celebrate the latest milestone of the online advertising network; which was later followed by lunch, drinks and everyone going back to work.